Create your own business opportunities. 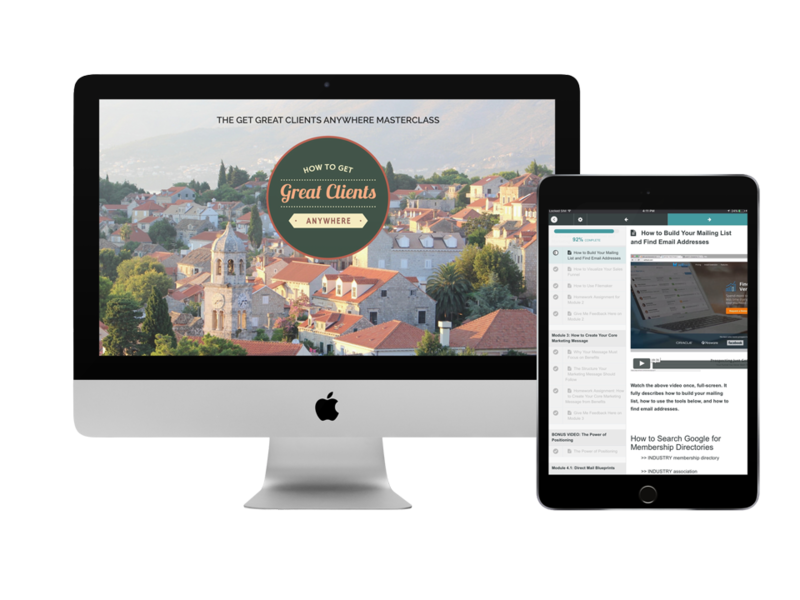 Get great clients wherever you are. Now is the best time to build a business. Creative Blueprint Academy shows you how. Many entrepreneurs fail because they struggle to find good clients. You can build a website, have a social media strategy, and write content. But without great clients, your business won’t be successful. Knowing how to get great, high-paying clients can allow you to have a lifestyle and business you are passionate about. We created the online masterclass How To Get Great Clients Anywhere to help you get booked within 90 days, and to grow your service business over the long term. 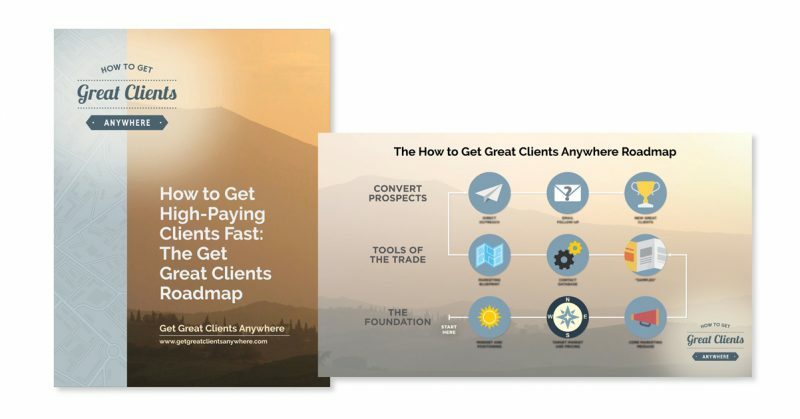 It provides easy to implement step-by-step blueprints — and the knowledge you need — in order to get high-quality clients, who pay professional rates. Every business needs a repeatable process to get new clients. Learn how to get clients without wasting your time. D.R. Fideler is an experienced marketing and communications professional who has started over half-a-dozen businesses, mainly in the fields of book publishing, education, graphic design, and marketing communications. 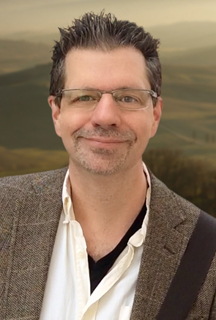 David started Creative Blueprint Academy to teach freelancers, consultants, and entrepreneurs how to get booked solid with high-quality clients within 90 days, using step-by-step blueprints, without wasting their time.